Some people, it seems, just like to complain. Today, Bethesda finally took the wraps off of the long awaited Fallout 4 DLC plans. On the whole, there was a lot to be happy about- Bethesda have some really good stuff planned for Fallout 4, including their single largest bit of add on content for any game they have ever made, and far more post launch support for the title than was originally anticipated. The flip side of this was that Bethesda ended up raising the price of the Season Pass as a result. But to be fair, they did it in the best way possible- people who had bought the Season Pass at the cheaper $30 price point have to pay no extra money, and everyone else gets two weeks to get the Season Pass at that cheaper price themselves, before the price raise goes into effect on March 1. Unfortunately, a lot of people didn’t necessarily agree with Bethesda’s decision, even though it makes so much sense, and decided to take to Twitter to vent. Happily for us, this caused Bethesda’s Pete Hines to respond, and in the process, we managed to get some valuable information about the DLC, and about Bethesda’s plans for the Season Pass. ‘We are making more [content] than we planned, and we aren’t going to continue to give away $60 or more worth of DLC for $30,’ Hines said, in response to a complaining fan. ‘If you already have the Season Pass, you get everything [for no increased cost]. If you don’t, you have weeks to get it for $30,’ he added, in response to another, who seems to have misunderstood how Bethesda are going about this. 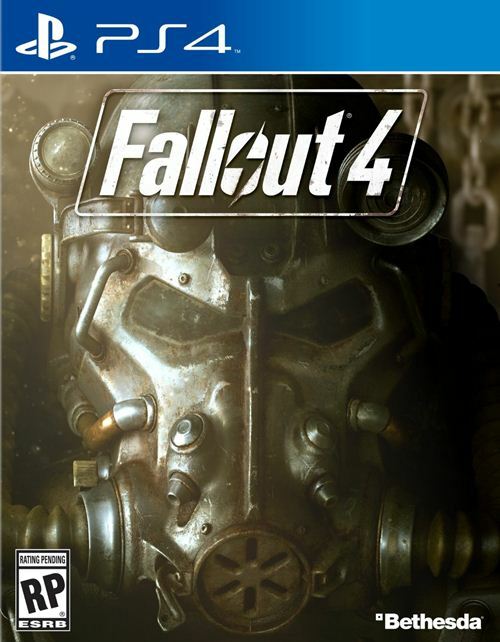 ‘The additional DLC after these three will be what brings the total to at least $60,’ he said, referring to the unannounced DLC that is planned for Fallout 4, which is what caused the bump in price. ‘You’re free to buy the DLC individually if you don’t like the Season Pass price,’ he said to another fan. Hines also took the time to respond to some questions fans had about the DLC itself, and where in the story it would fit in. ‘It doesn’t matter [if you haven’t completed the story],’ he said. ‘It adds into your existing experience regardless of where you are, and what you’ve done.’ He also clarified that he is not sure on when the beta testers for the DLC will be announced. Yeesh. What a mess this is. Honestly, I don’t see what Bethesda did wrong in this case, or how they could have done it any better- they are basically giving far more than they promised, for the same price as promised, to everyone who already bought the Season Pass, and they are even allowing others to join in on the cheap price party by not raising the price of the Season Pass for another two weeks. Some people, it seems, just like to complain. 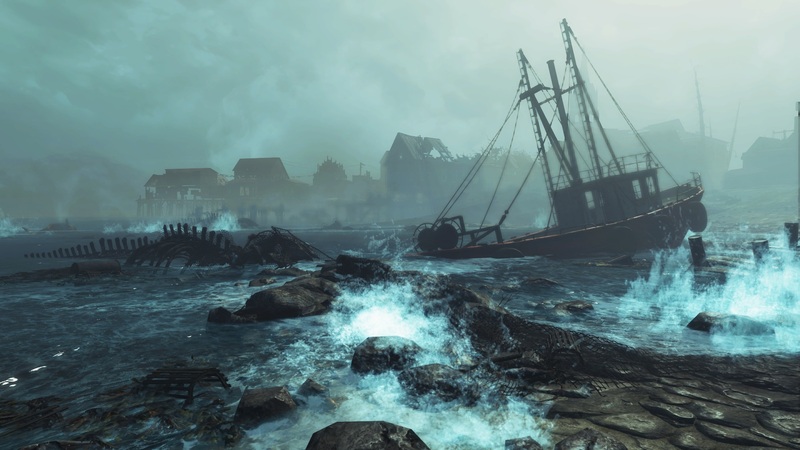 Fallout 4 is available on Xbox One, PlayStation 4, and PC. @jenwin77 not sure when it will be. whenever the team has a need.